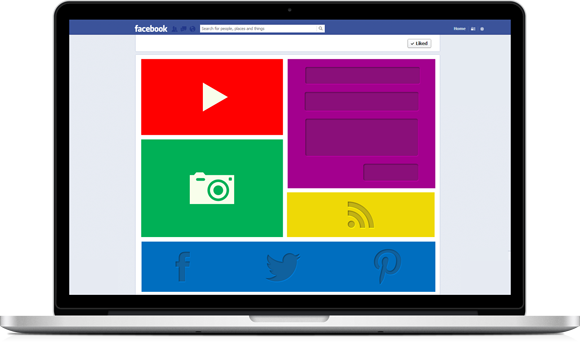 Verdikt provides Facebook and Twitter app development, canvas marketing, page design and API integration for your website or mobile app. We can also work with you to plan & action an effective social media strategy to target a particular customer profile. In addition; we have also built an entire retail focused social media site from the ground up for one of our start-up clients!